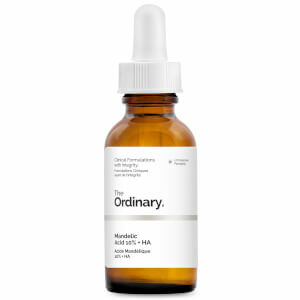 Combat thinning and achieve smoother and denser-looking locks with The Ordinary’s Multi-Peptide Serum for Hair Density; a concentrated formula designed to support hair health for a noticeably thicker, denser and fuller mane. 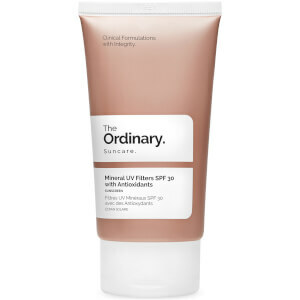 The ultra-lightweight emollient base is infused with various complexes that make up 21.25% of the formula (REDENSYL™, Procapil™, CAPIXYL™, BAICAPIL™, AnaGain™) and high-solubility Caffeine for efficient penetration. 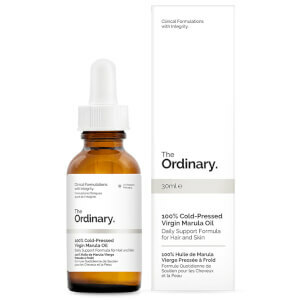 Massage the daily leave-in drops into the scalp to stimulate healthy hair growth with improved density and volume. Free from alcohol, silicone and allergens. I’ve been using this product for less than a month, and I definitely see a difference in the thickness and strength of my hair.